I can’t tell you what a joy it was to visit the Providence Athenaeum. It truly is a secular temple. You want to live there. I saw this article on how it is bringing people together over the love of learning and literature and now I just want to go back. Seriously. 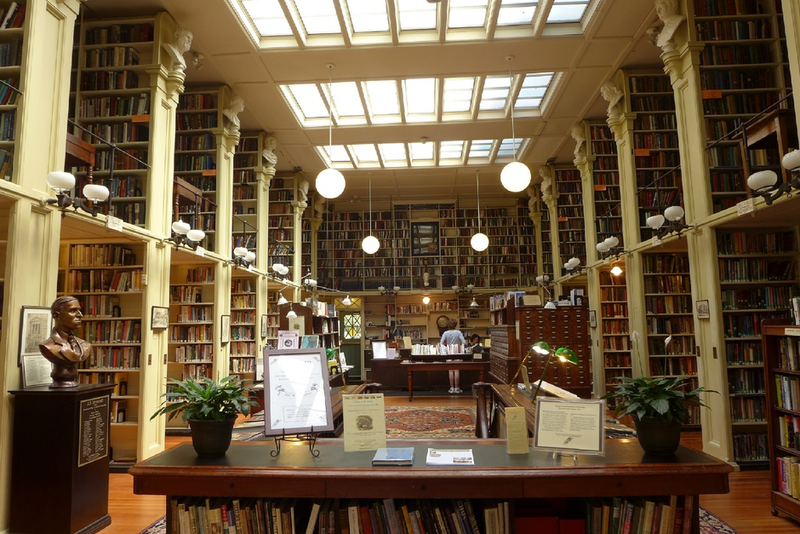 I would move to Providence just for the Athenaeum. It also has a great museum (part of the Rhode Island School of Design), a liberal culture, and fantastic bookstores. So, don’t be afraid to take a trip out there.